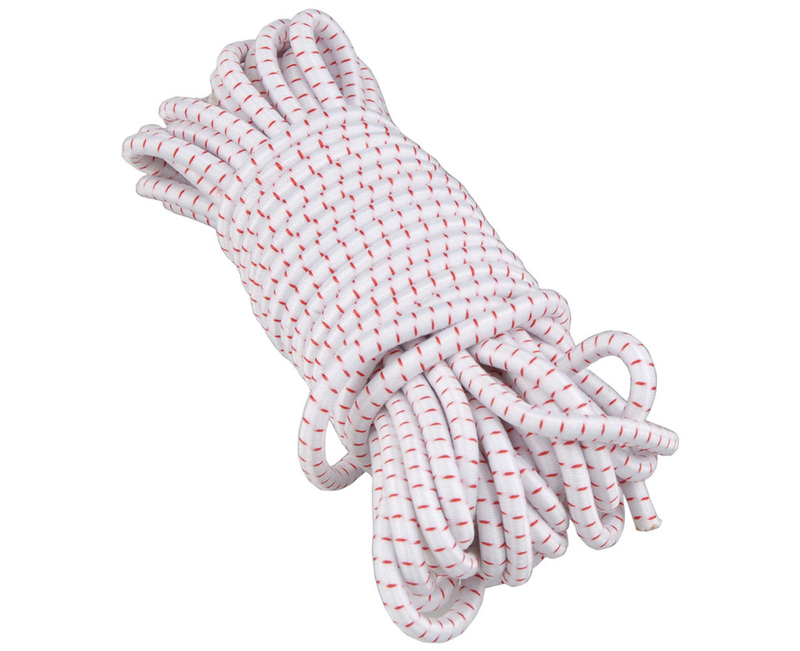 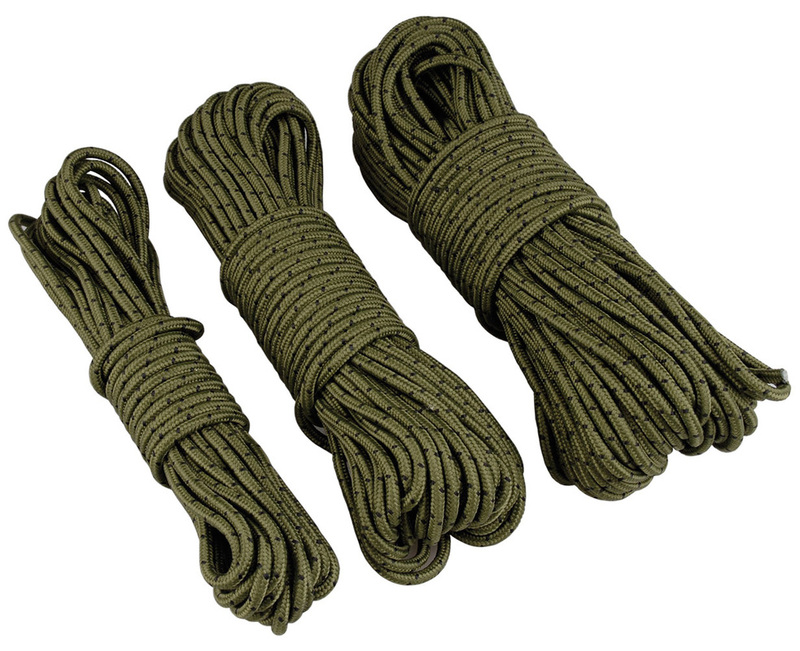 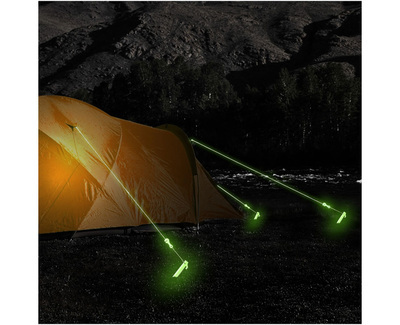 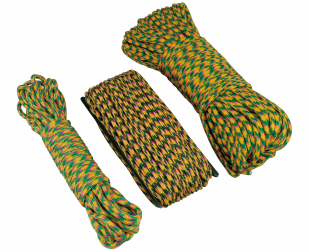 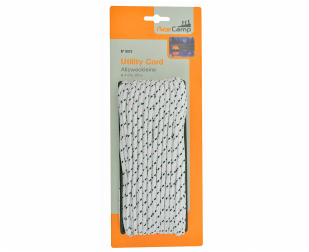 The AceCamp Tent Cords are great for guy lines or small tie-downs. 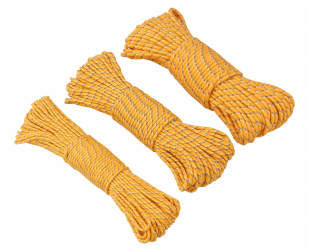 Available in 3 great colors and sizes. 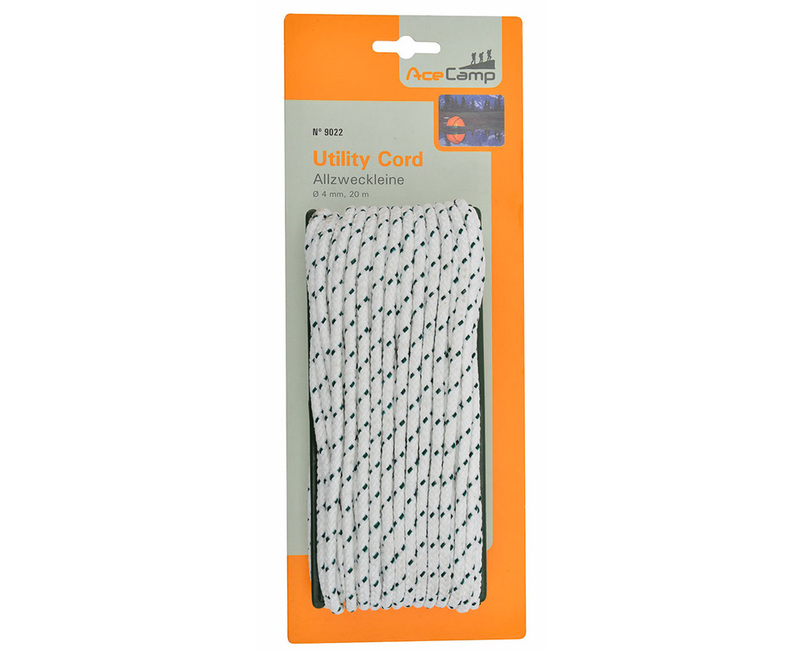 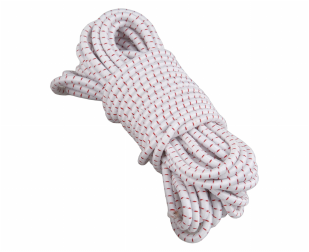 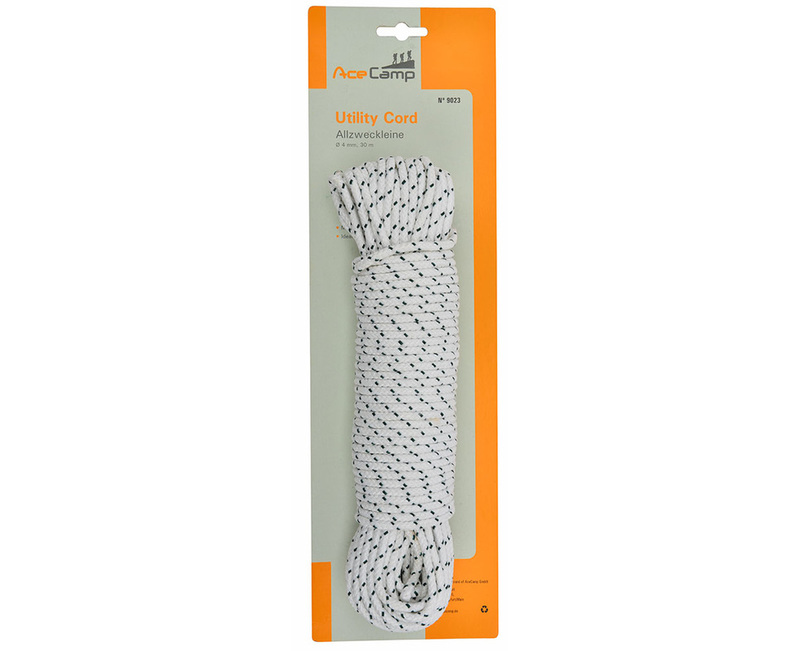 The AceCamp Utility Cords are great for guy lines or small tie-downs. 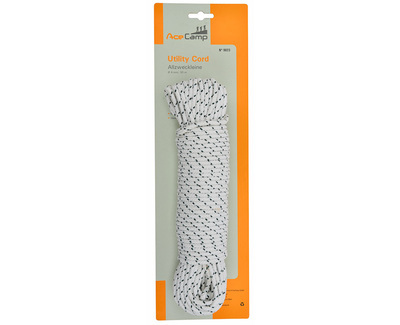 The AceCamp Pole Repair Shock Cord is just the thing you need to resurrect those old backpacking tents that have broken or worn shock cords. 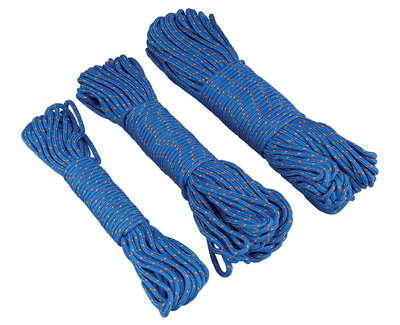 Includes 16.4 feet of 0.1 or 0.8 in shock cordfor securing the cord in the poles.